Beautiful 17th century manor house , in village location. 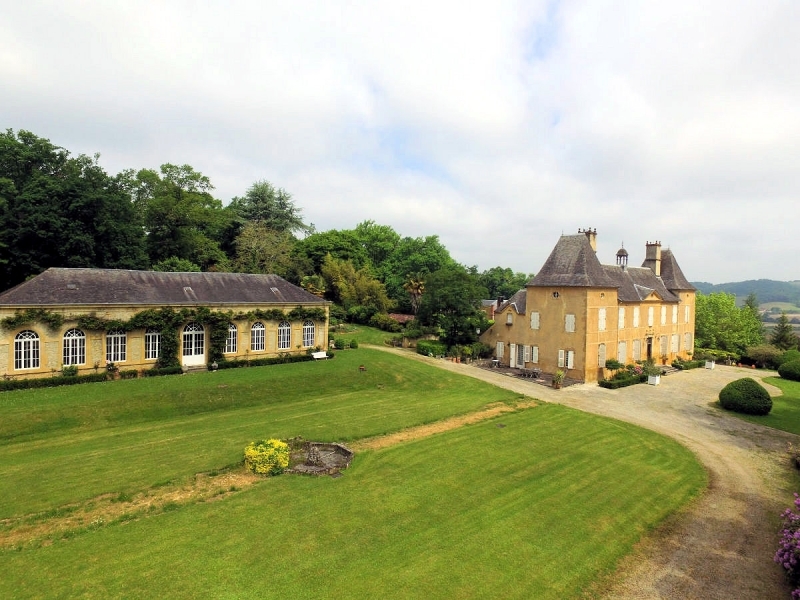 Salies de Bearn - 18th Century Maison de Maître with independent apartment and 6000m² of land. Country house with 3 gites, pool, tennis, billards, beach volley. Near NAVARRENX - Magnificent chateau built in 1914. Former hotel opportunity for investors. Near NAVARRENX - Beautiful renovated farm with barns and pool, nestled in the bearnaise hills. An exceptional property in an exceptional setting.